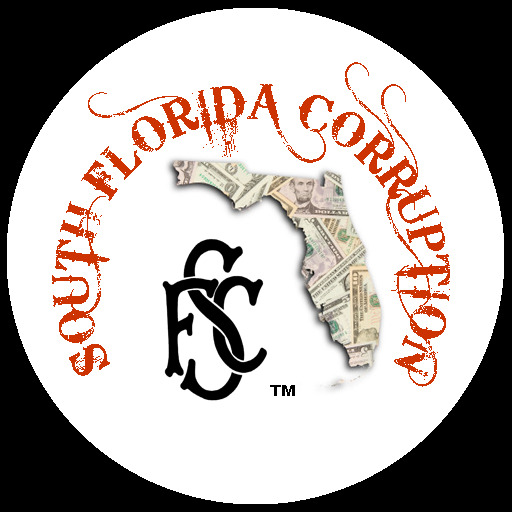 JQC Files Ethics Charges Against Another Broward Judge-With only a couple of weeks left in the year The JQC, (Florida Judicial Qualifications Commission), filed ethics charges against yet another Broward County judge. The JQC, on Thursday December 13, 2018, filed ethics charges against Broward Circuit Judge Dennis Daniel Bailey, alleging he violated five rules of judicial conduct by losing his temper with attorneys in a felony criminal trial in April of 2018. This involves the case of trial of Genesis Espejo, 31, who was accused of battery on a law enforcement officer. She was confronted by a Hollywood police officer allegedly drunk on her back and claiming to make snow angels in the grass, according to the police report. The attorneys at her trial in April were both Broward Assistant Public Defenders Gustavo Martinez and James Allen Foretich. According to the complaint, judge Bailey became frustrated with the two defense attorneys , and had one of them physically removed in full view of the jury. The judge had claimed the attorneys attempted to argue the same objection, talking over each other during a sidebar conference, according to the JQC complaint. According to the JQC investigative panel, the audio from the hearing showed that the attorneys weren’t talking over one another or being disrespectful. The judge then gave the defendant’s attorneys forty-five minutes to file a motion to recuse himself; a motion he branded legally insufficient and denied, together with a motion for mistrial. According to the JQC, Bailey had denied an earlier motion that claimed he should be disqualified for being condescending, sarcastic and intemperate with the defense attorneys, and for reprimanding one of them for whispering in their co-counsel’s ear during a hearing. The JQC investigative panel alleged that the judges behavior violated five canons of the Florida Judicial Code of Conduct and warrants a public reprimand. In a stipulation filed , judge Bailey agreed and accepted full responsibility. Upon being presented with the Notice of Investigation, Judge Bailey took immediate responsibility for his conduct, both in his written response, and during his sworn testimony before the Commission. Judge Bailey has admitted that his conduct was inappropriate, intemperate, and violated the Canons. He regrets that his intemperate conduct damaged the integrity of the judiciary, and has undertaken stress management courses to ensure that such conduct won’t occur again. The Florida Supreme Court must decide whether or not to accept the JQC’s recommendations, or impose a harsher sentence. We predict they will accept the recommendations. We published an article about judge Bailey Back in June of 2018. In that article we stated in our opinion, at the end of bond court on the said date, the judge made what we considered a racist statement, not knowing he was still broadcasting live. We also said the statement along with his sentencing history for persons of color, probably show a racialist demeanor. The chart above comes from the Sarasota Tribune’s Bias on the Bench project. The project has gather data on all Florida judges in all Florida circuits, of their sentencing histories, going back for thirteen years. It’s all up to the Florida Supreme Court now. Dennis Bailey is a relatively new judge, and he has taken full responsibility for his actions, and agreed to the JQC’s recommended discipline. When and if, the Florida Supreme Court signs off on the deal, they will set a date for his “Public Reprimand”. We’ll update this article then.